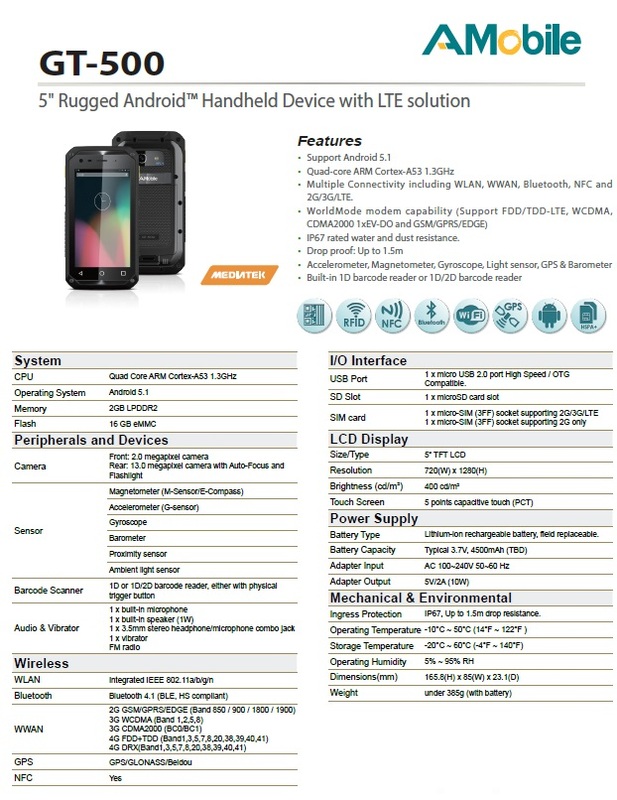 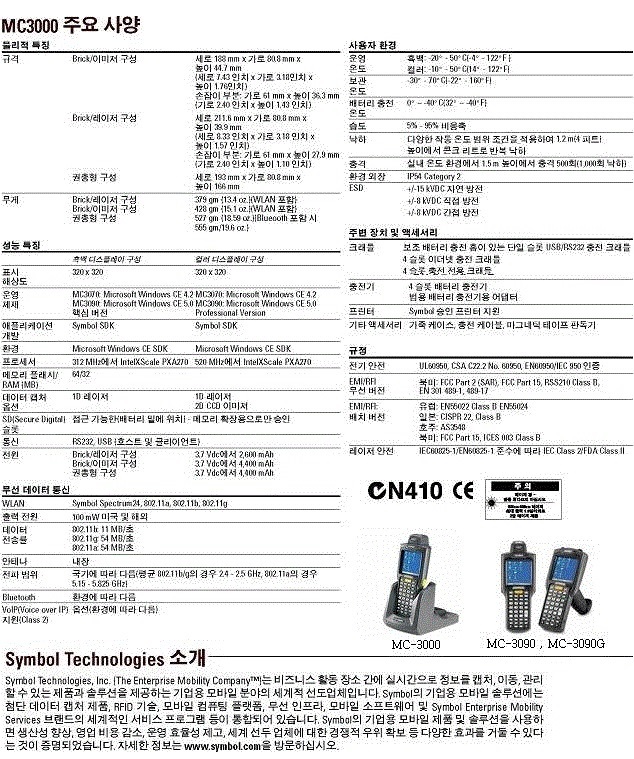 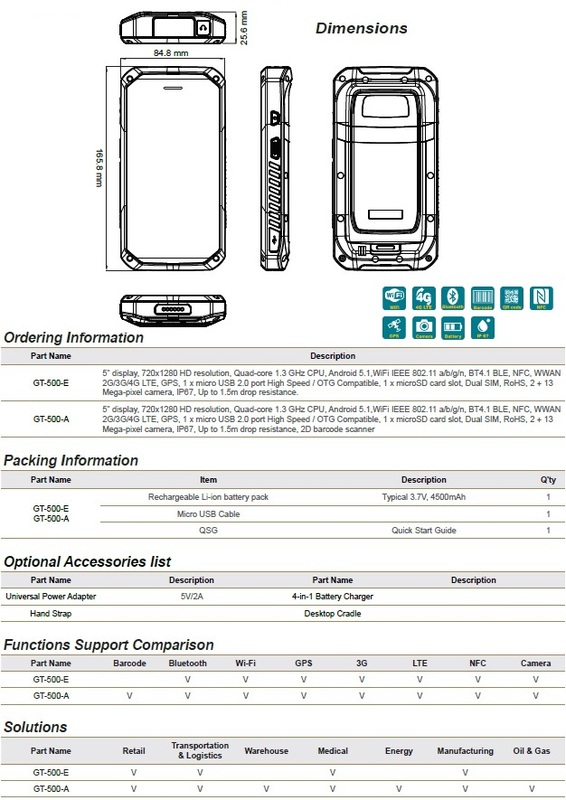 The Symbol (Motorola) MC 35 is the first true smartphone from the world's barcode scanning leader. 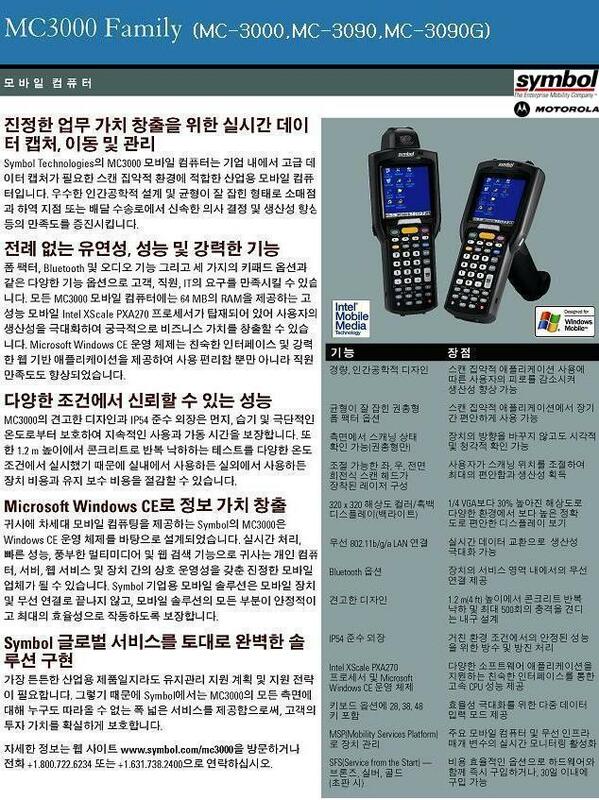 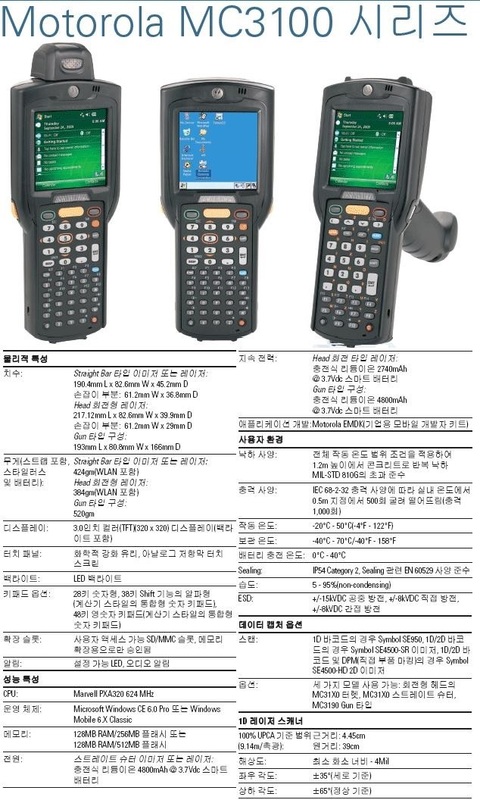 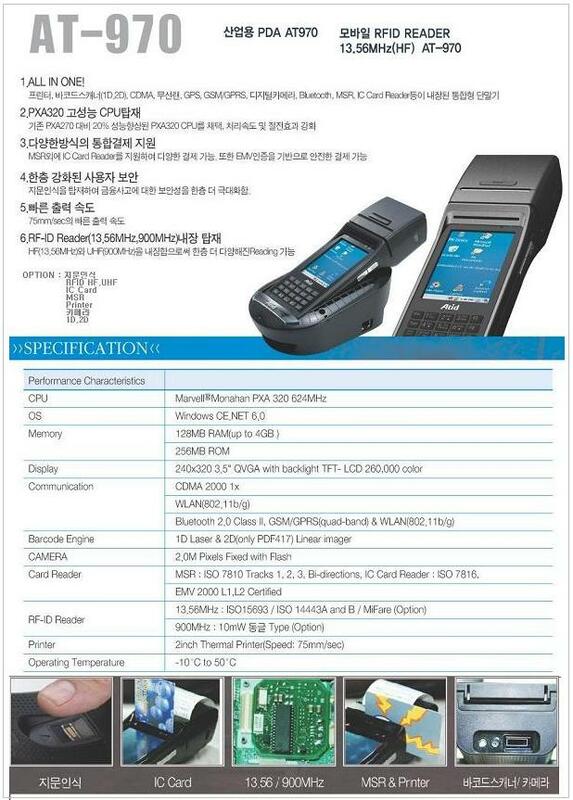 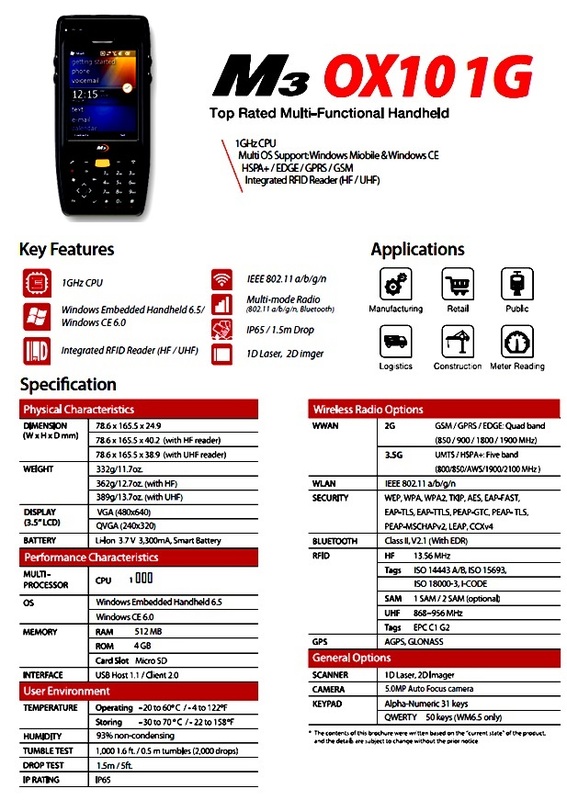 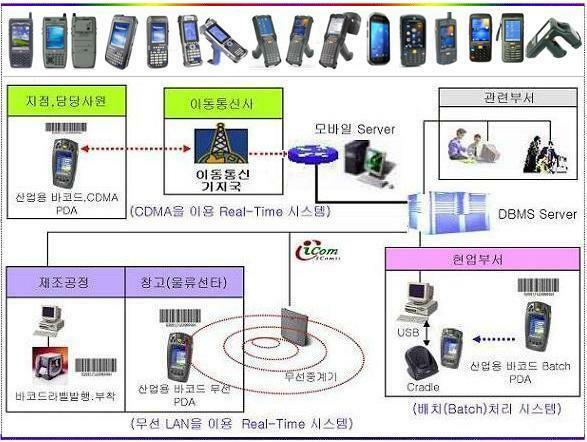 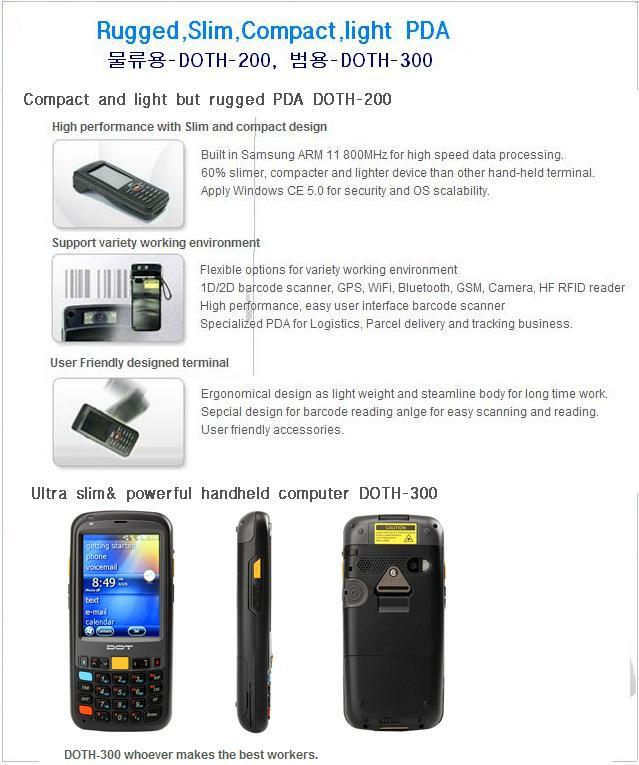 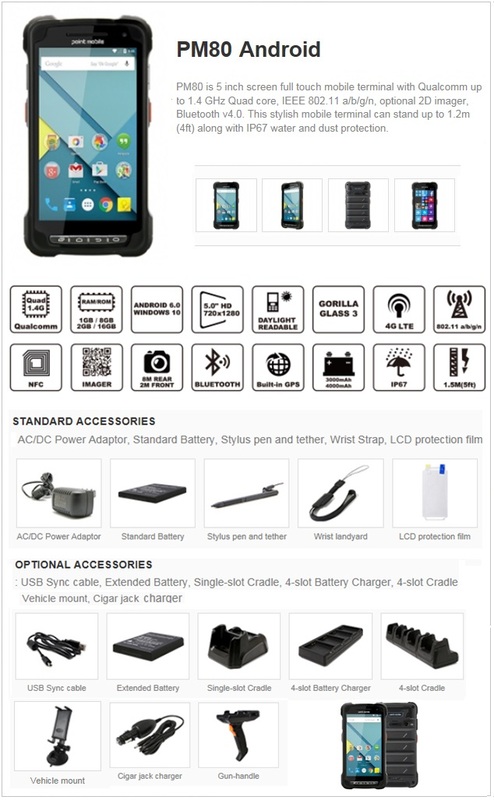 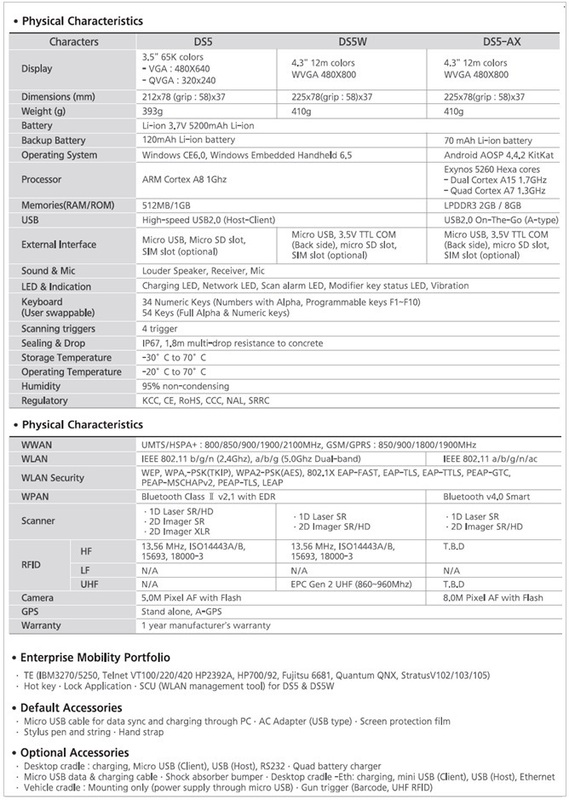 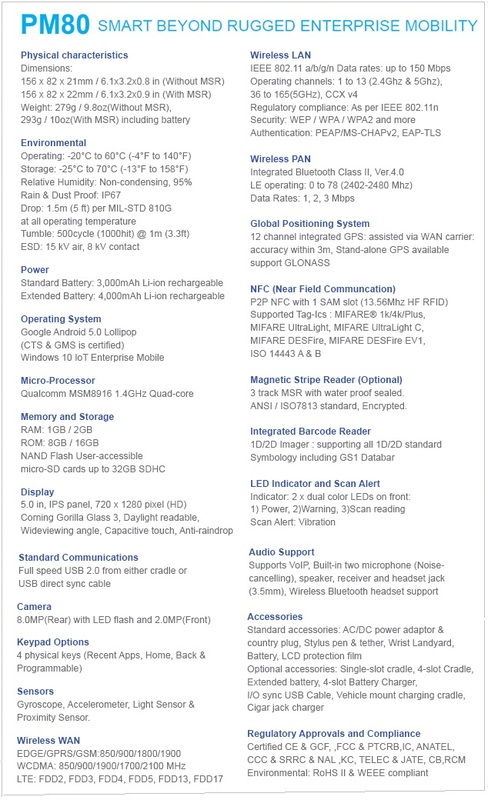 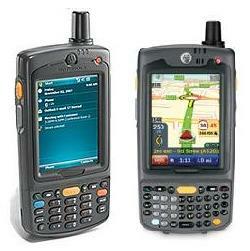 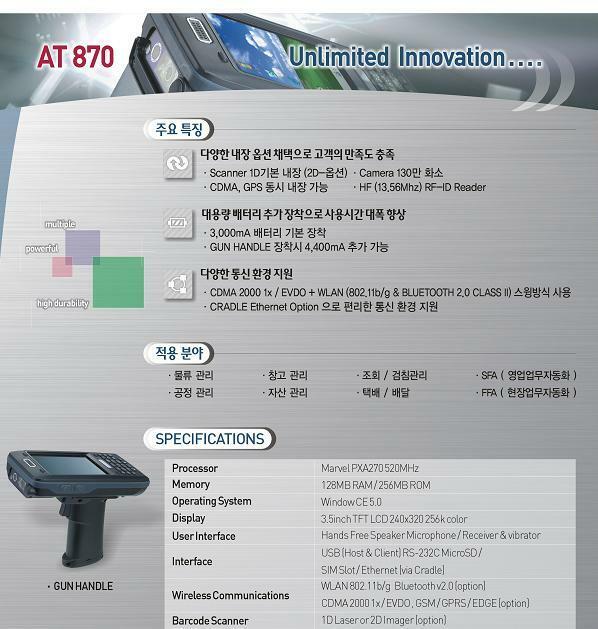 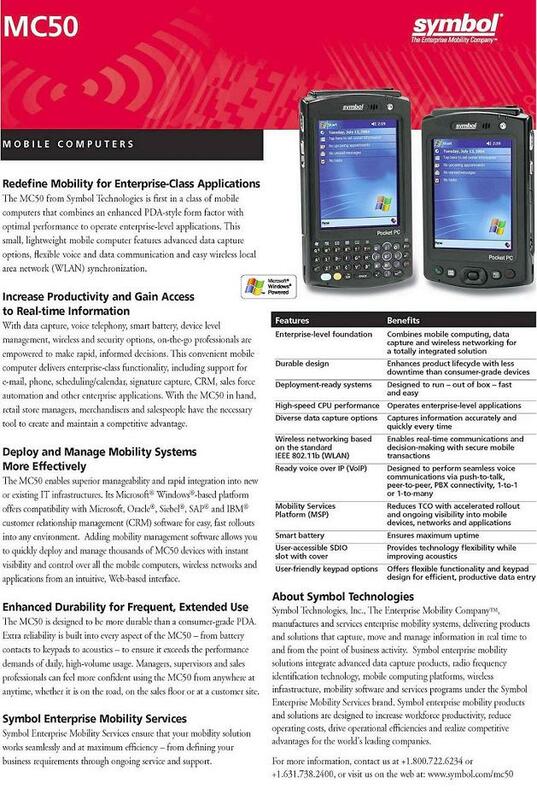 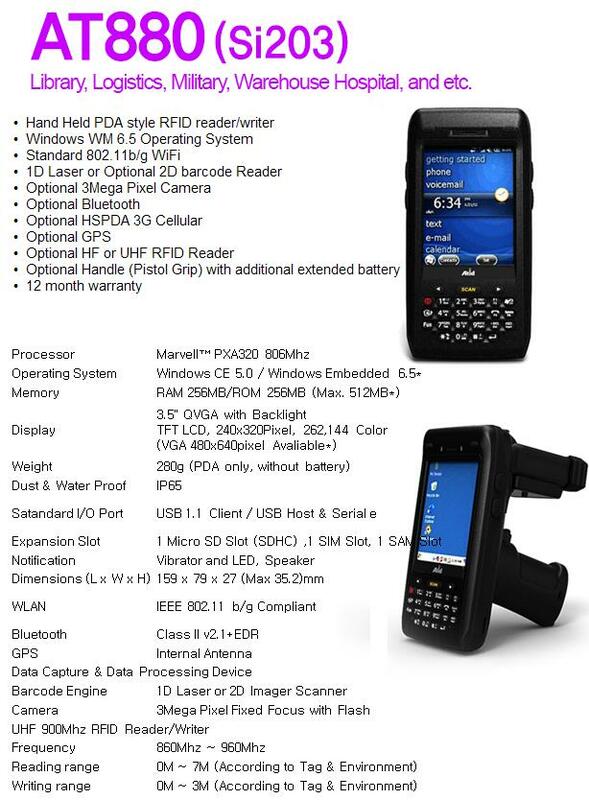 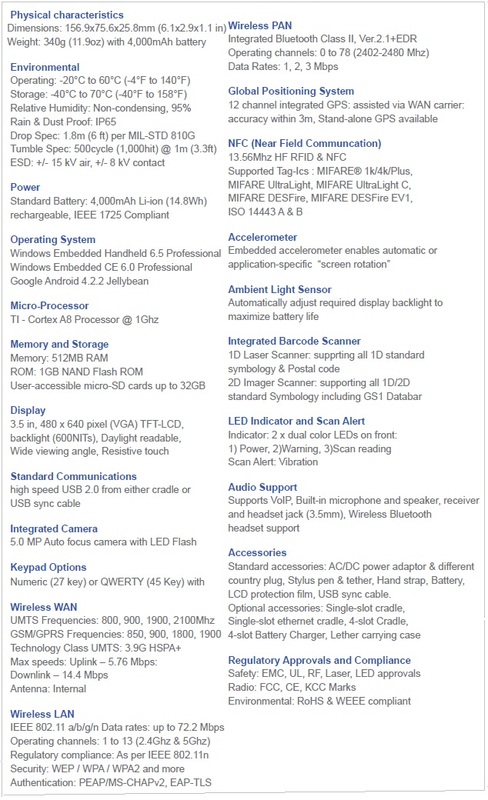 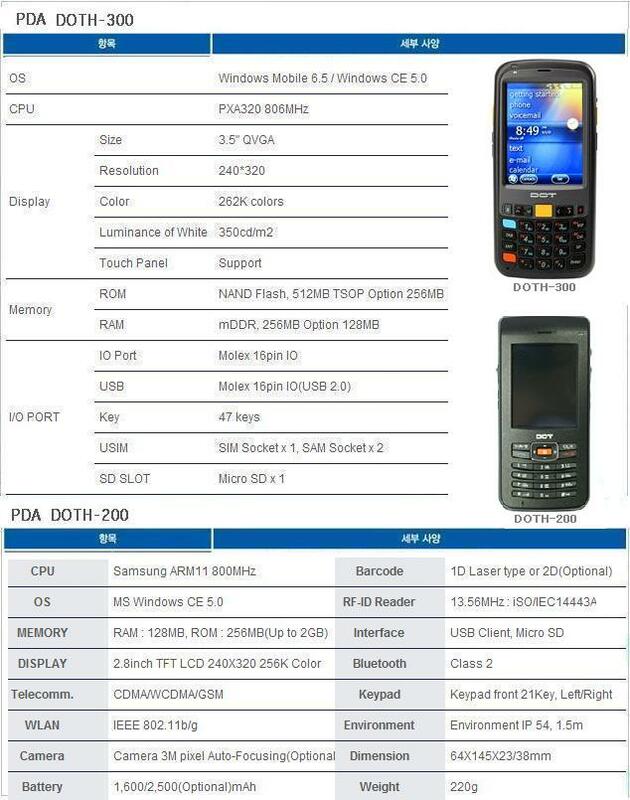 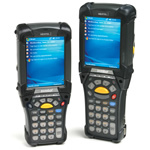 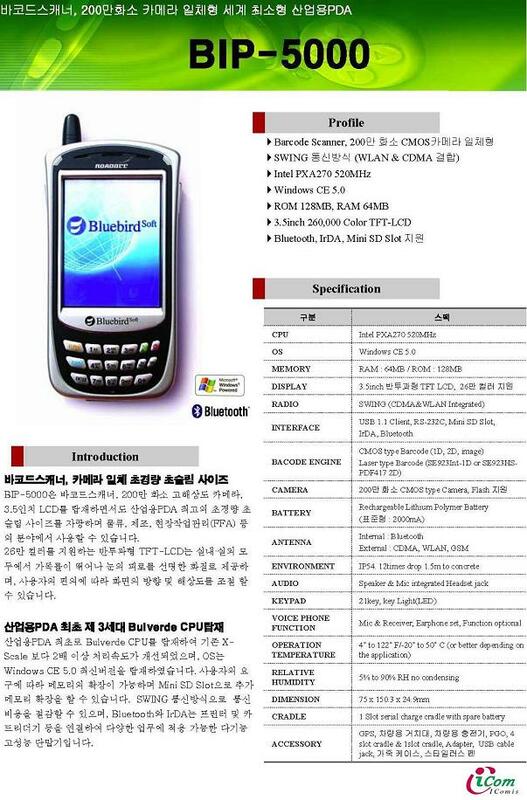 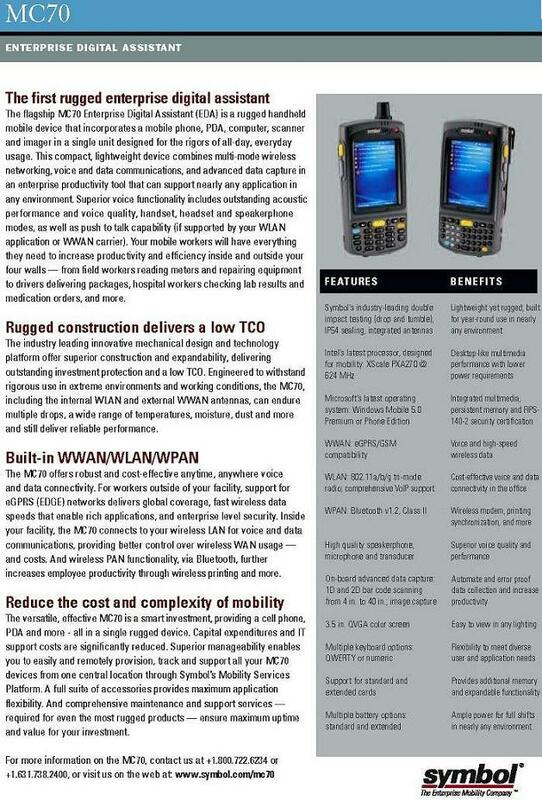 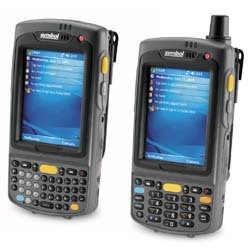 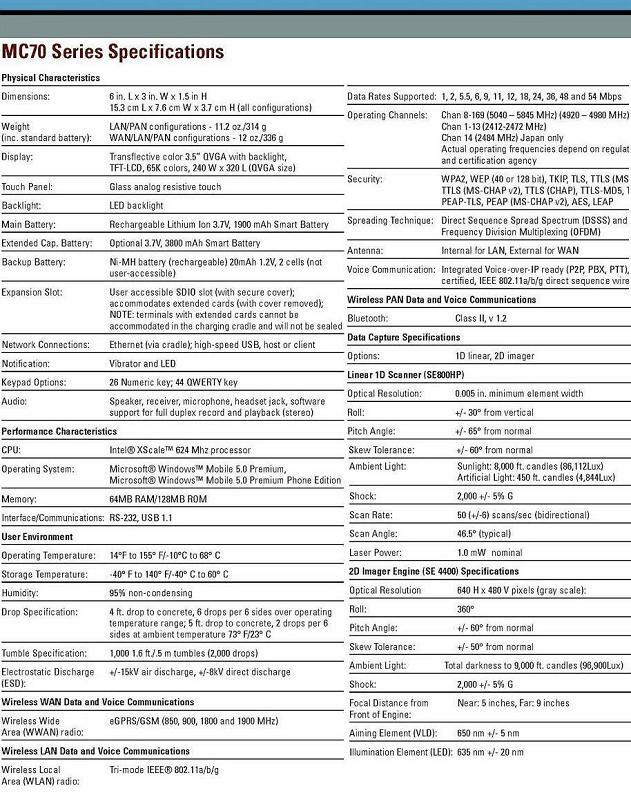 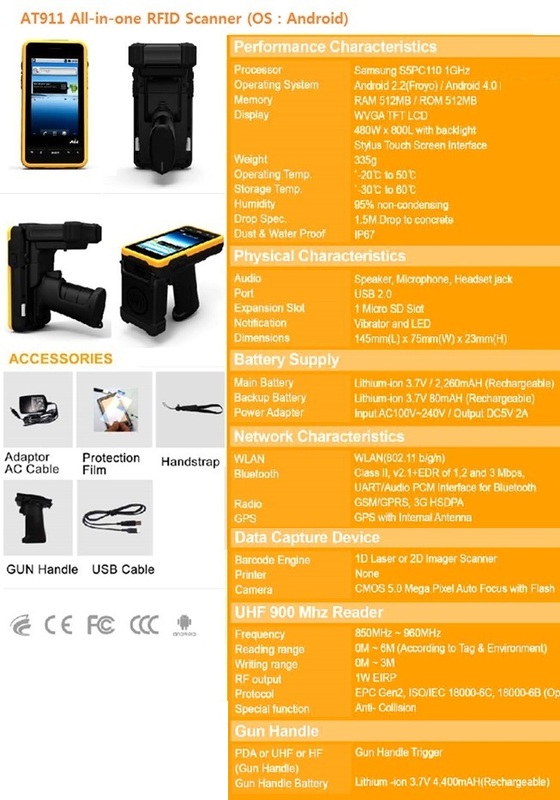 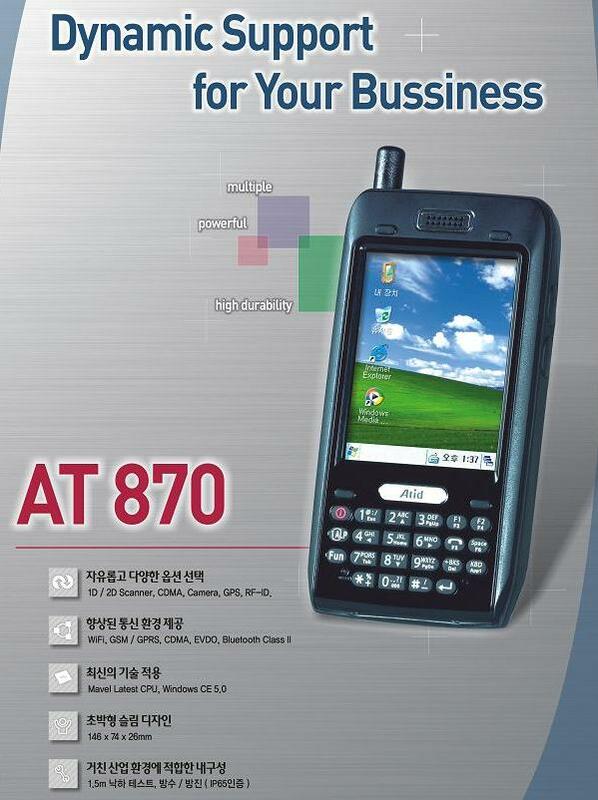 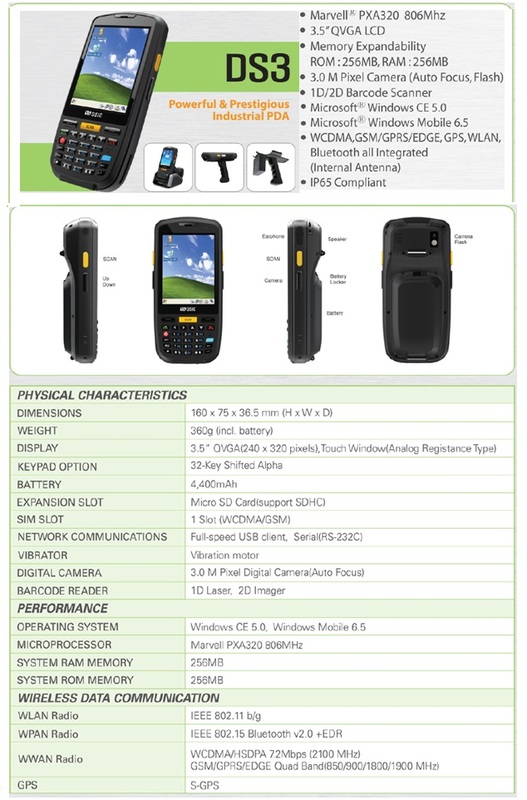 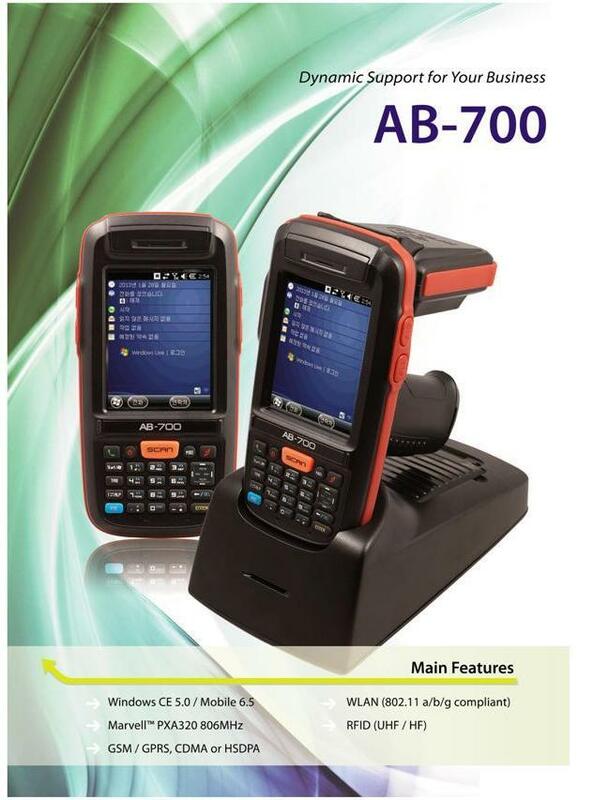 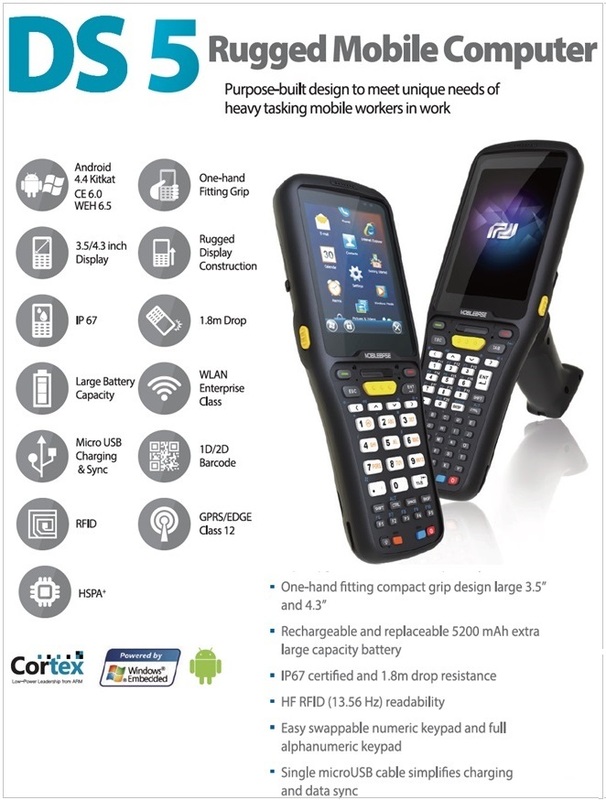 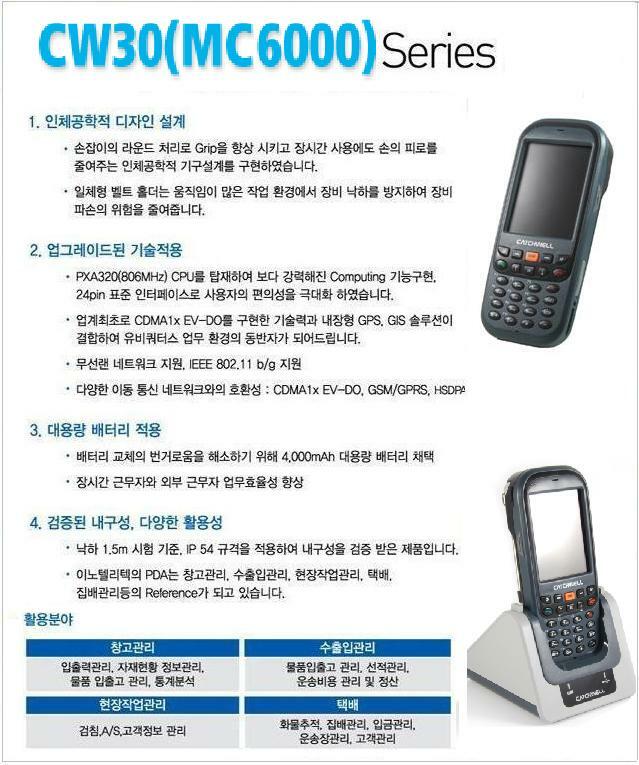 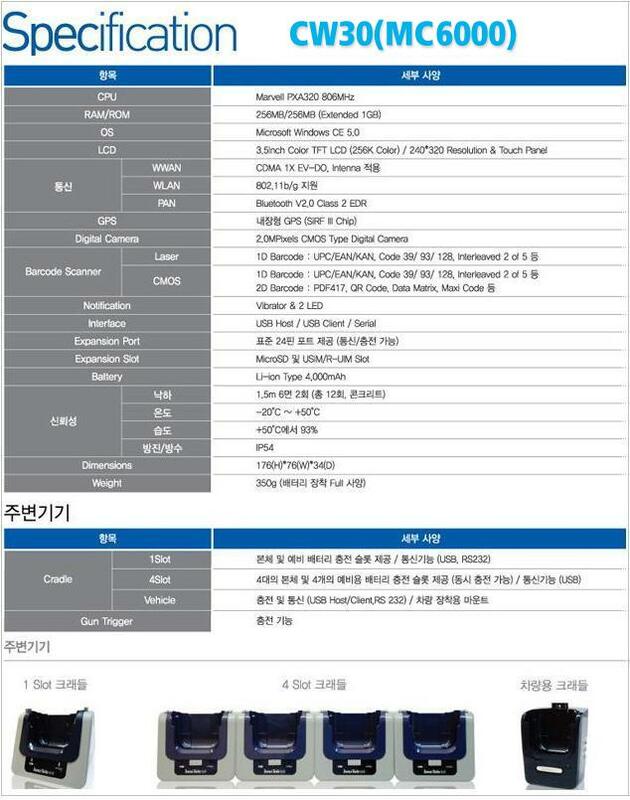 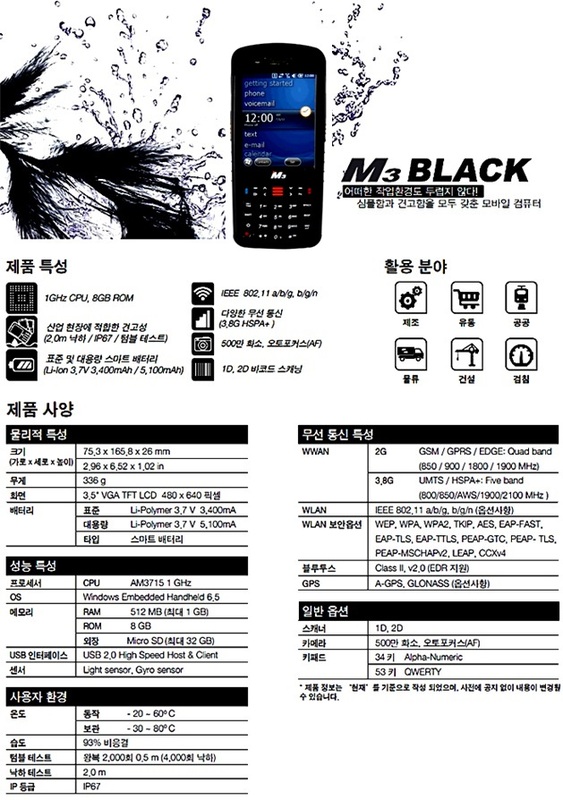 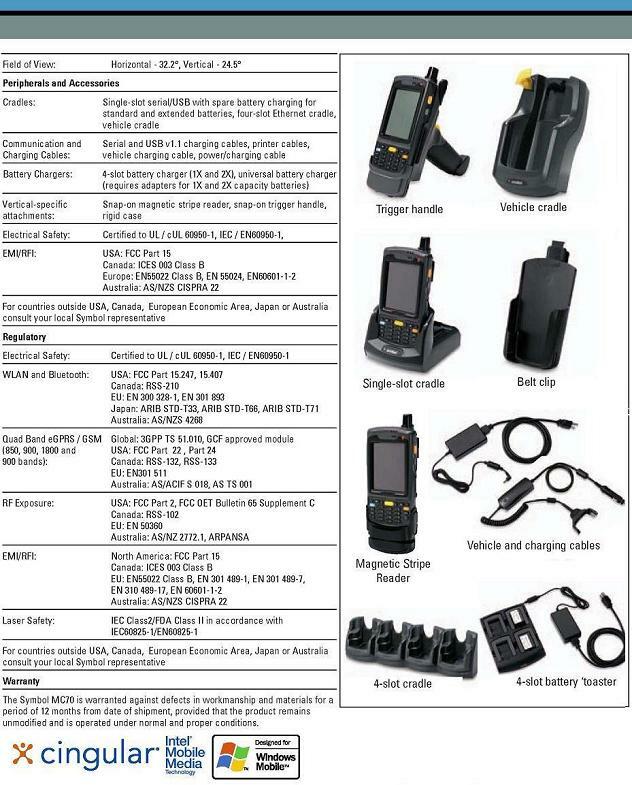 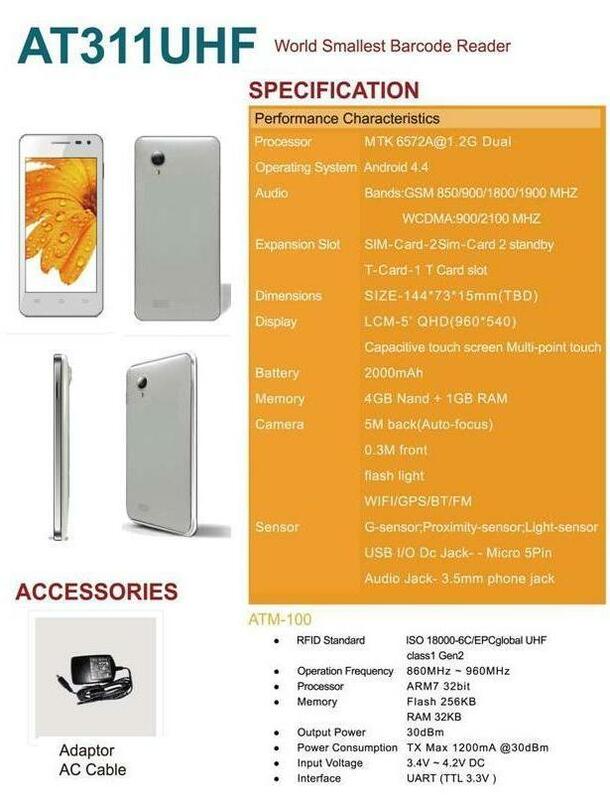 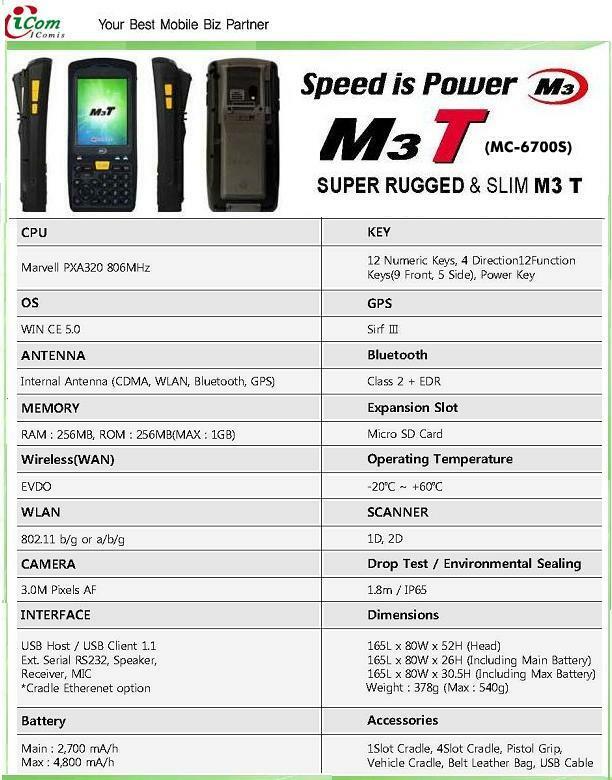 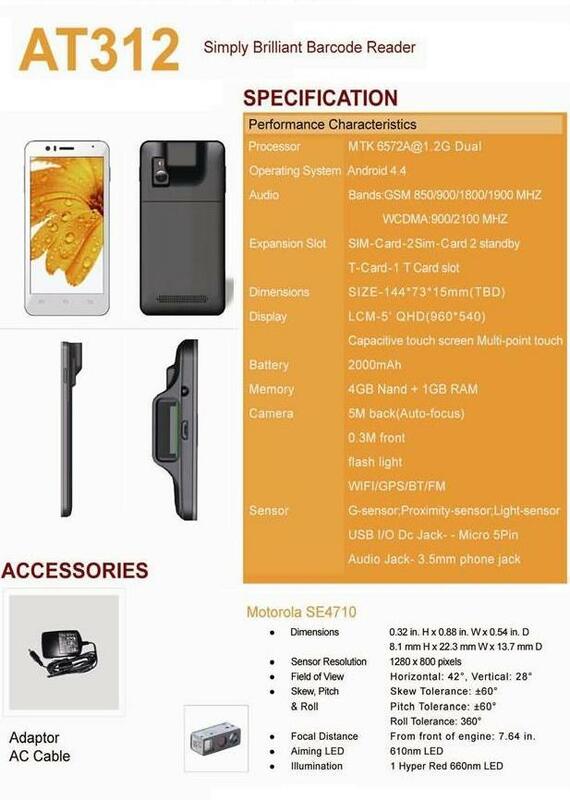 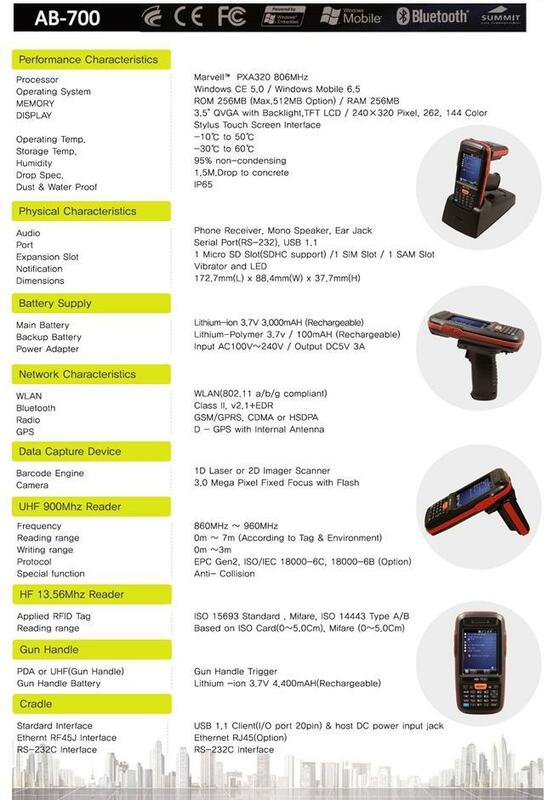 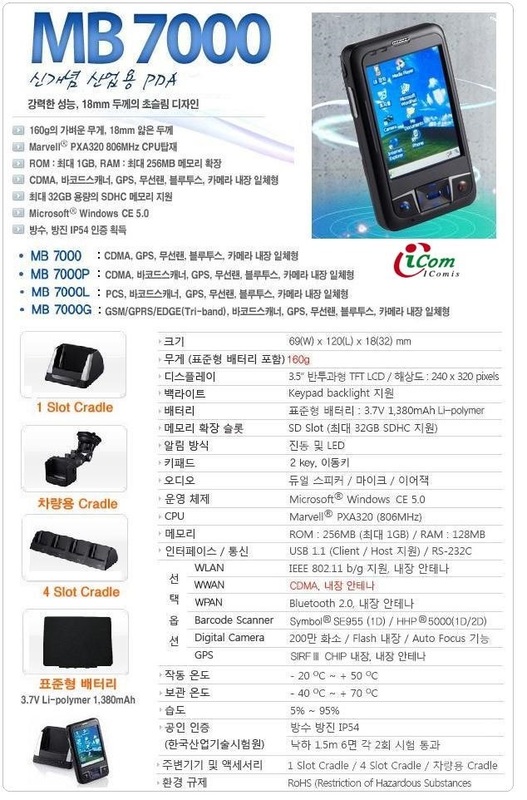 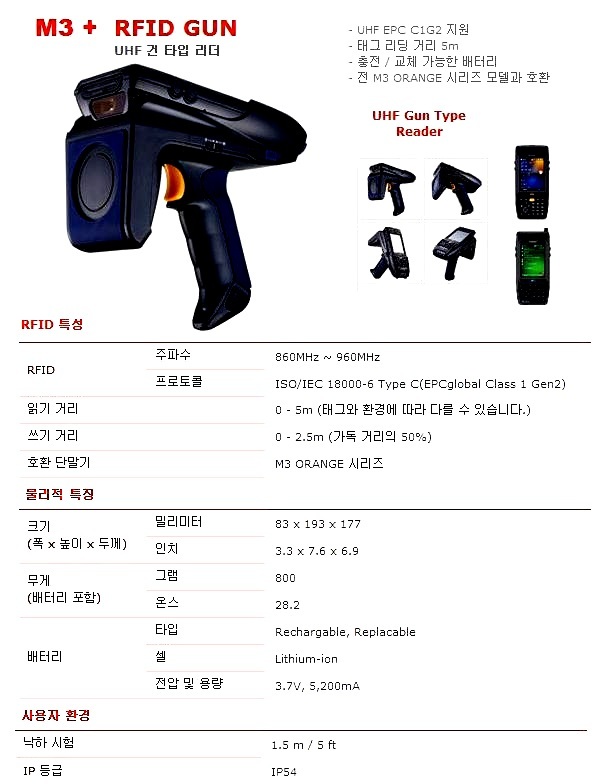 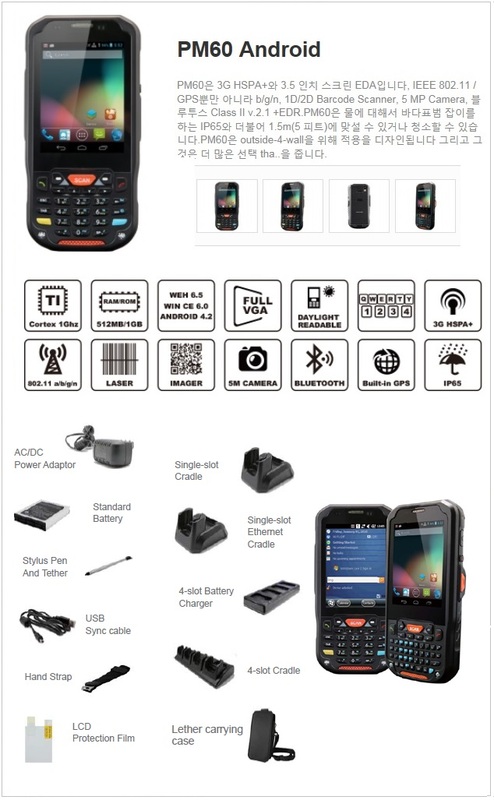 The MC 35 features Windows Mobile 5.0 Phone Edition, Bluetooth, IrDA, 802.11bg LAN, GSMGPRS WAN and GPS. 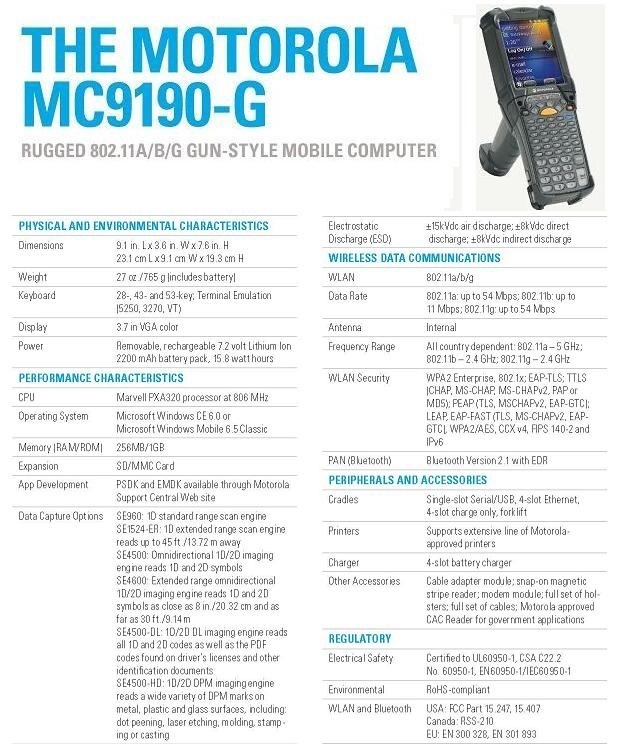 The MC 35 also features a 2 MP.